Surpassing the standard is inherent in the Fillmore DNA. 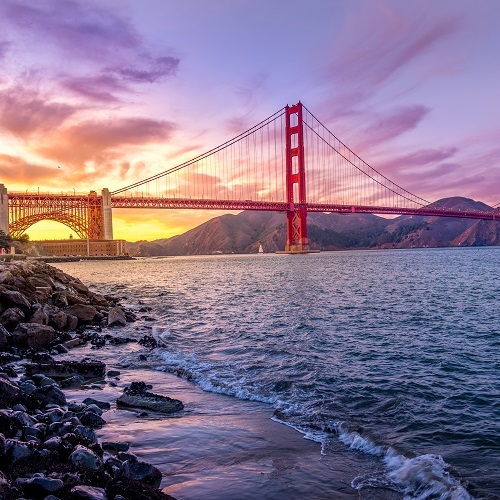 With the help of our amazingly talented hotel management teams and a background in investment management, Fillmore Hospitality has a proven record of success. Our innovative and strategic approach allows us to not only increase revenue, but to maximize returns for investors, create phenomenal guest experiences, improve the reputations of our hotels, and increase actualized sales leads. Our firm belief total goal congruency between capital, management, and brand allow us to look to understand the entire picture and generate better returns than our competition. Put simply, we crush it on every level. We call it the Fillmore touch. We're very proud of our successes and that fantastic Fillmorians that help us to achieve our goals. 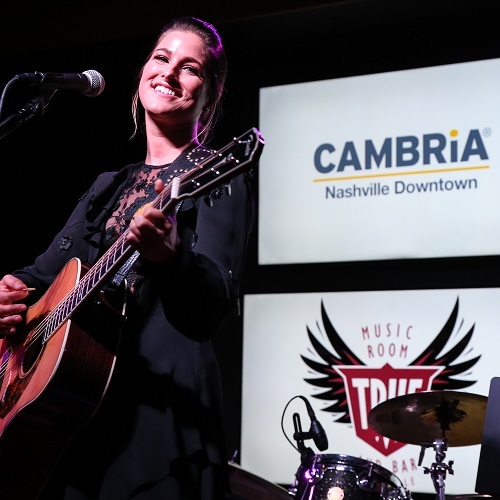 Take a look at some success stories to see why Fillmore Hospitality has gained a reputation as an industry leader! 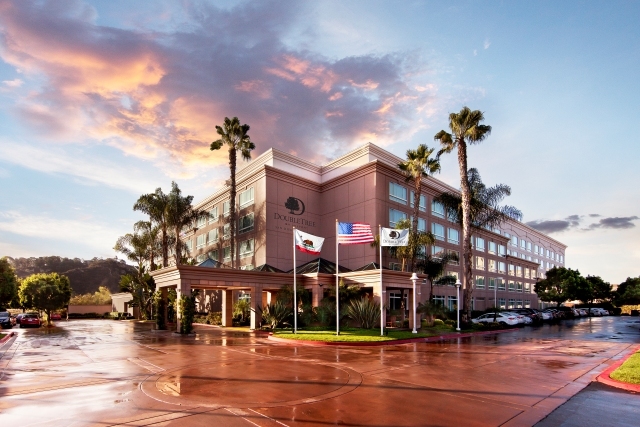 After two and half years of Fillmore management, our winning team transformed a lackluster DoubleTree by Hilton San Diego Del Mar into a San Diego destination. 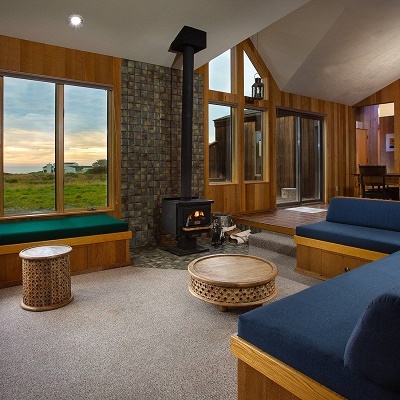 Upon completing extensive renovations, expanding the sales team, and introducing a professional hotel management team, the property saw drastic improvements in team morale, hotel cleanliness, and overall guest satisfaction. You just can't deny these numbers. After years of neglect, the historic Maison Dupuy began its partnership with Fillmore Hospitality. Over the course of three years, the Fillmore Hospitality executed major exterior renovations, hired professional a management team, and transformed a property in disrepair into a respected, vintage boutique. The results speak for themselves. When Fillmore Hospitality first partnered with the DoubleTree by Hilton Chicago - Oak Brook in late 2012, the hotel had seen substantial neglect, and over the next three years, Fillmore reinvented the property. 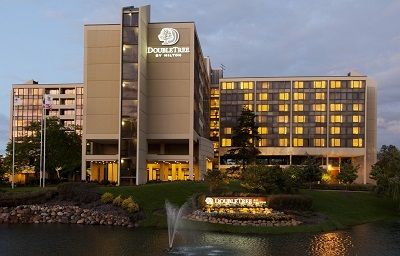 Through a series of hotel renovations, an expansion of the sales team, and the hiring of a professional management team, the Doubletree Oak Brook saw substantial revenue growth and a phenomenal increase in sales. 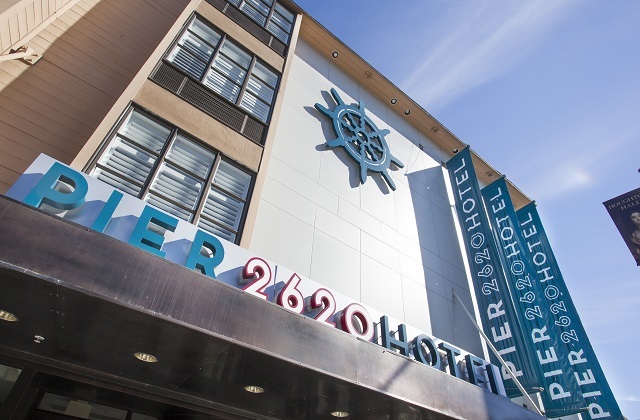 In November 2013, Fillmore Hospitality reflagged the San Francisco Hilton Fisherman's Wharf as the independent Pier 2620 Hotel Fisherman's Wharf hotel. After extensive renovations, Fillmore Hospitality repositioned the property as a destination hotel in a robust and highly competitive market. But enough from us. We'll let the numbers do the talking. With the unique marketing challenge of being located next to the defunct Planation Fashion Mall, Fillmore Hospitality employed customized sales, marketing, and operating strategies to increase the hotel's NOI in spite of this sizable disadvantage. The results are pretty remarkable. Take a look. Feeling inspired? Drop us a line, we'd love to talk! 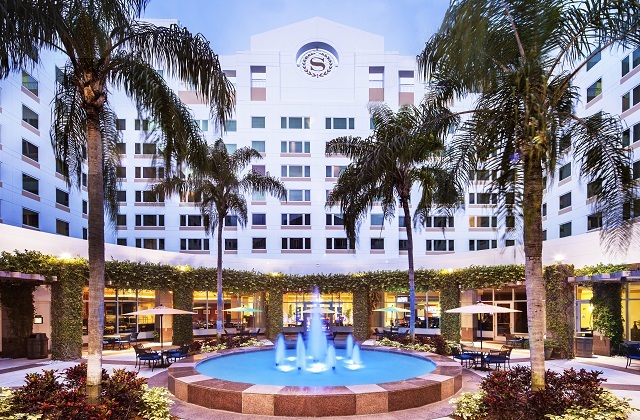 Whether you're your looking to make a sound hospitality investment, transform your hotel into a successful, destination property, or partner with a trusted asset manager, we're happy to strike up a conversation. Let's get to know each other.